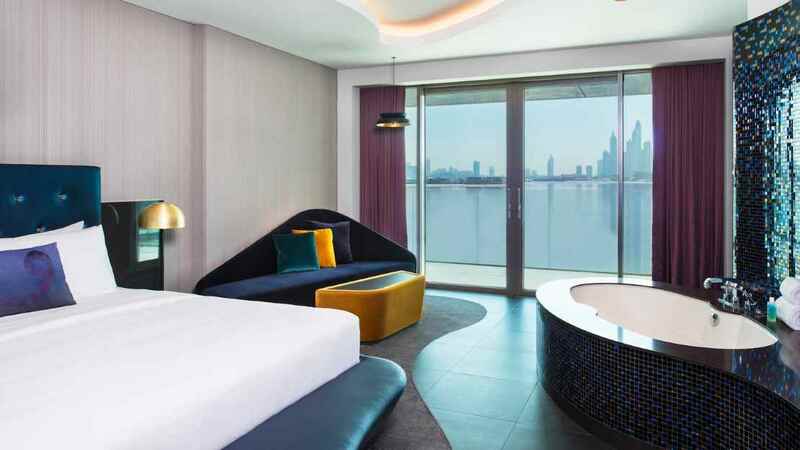 Escape to the shores of the iconic Palm Jumeirah for a divine stay at the 5-star W Dubai. 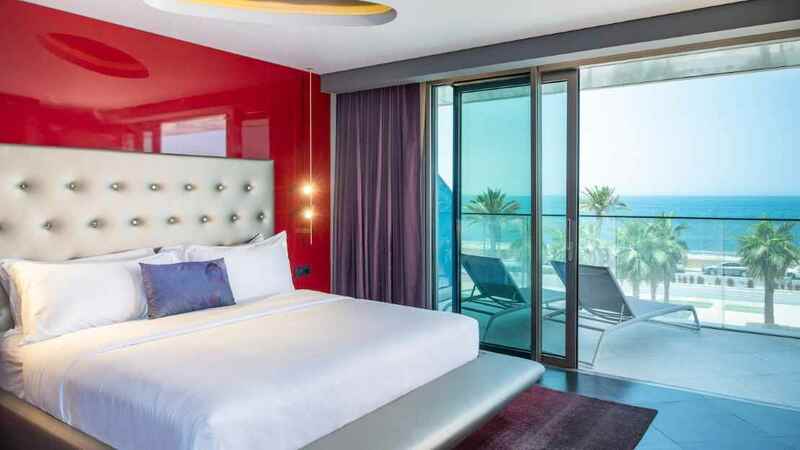 This stylish retreat offers guests the opportunity to experience beach living in chic surroundings, enhanced by cool, modern accommodation, impressive amenities and a choice of sensational dining venues. 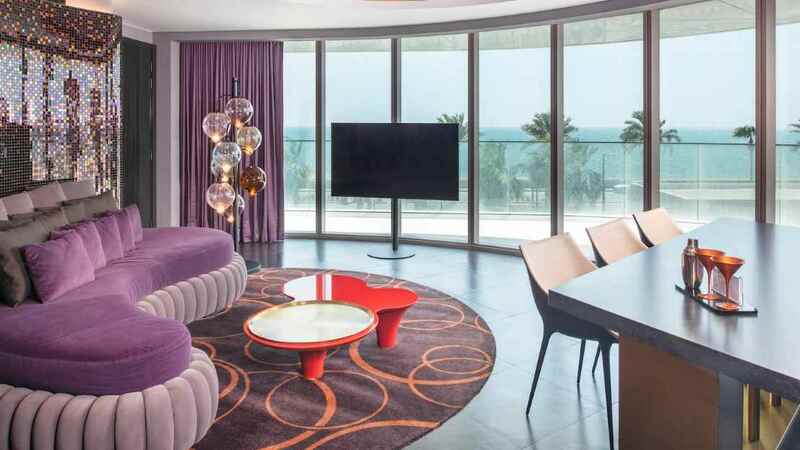 Show up, show off and enjoy the holiday of a lifetime at the phenomenal W Dubai – The Palm. 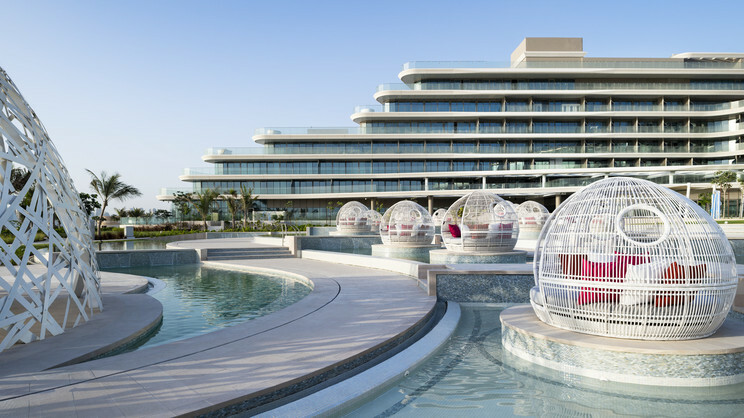 W Dubai – The Palm boasts its own private beach. 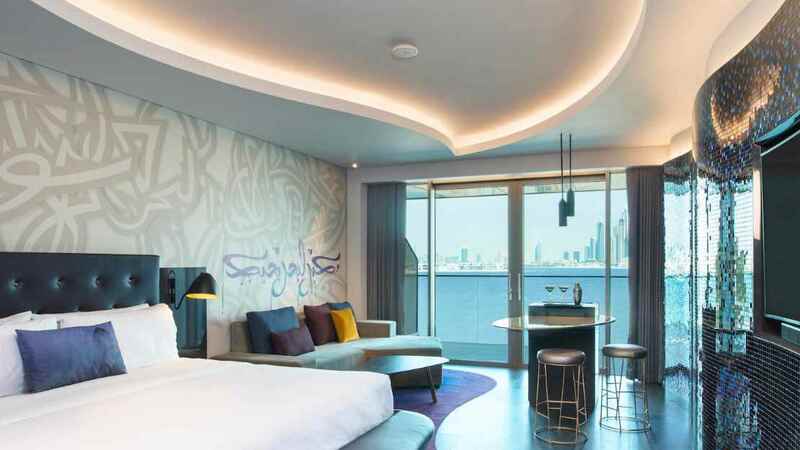 Dubai International Airport is approximately 39km away from W Dubai – The Palm.